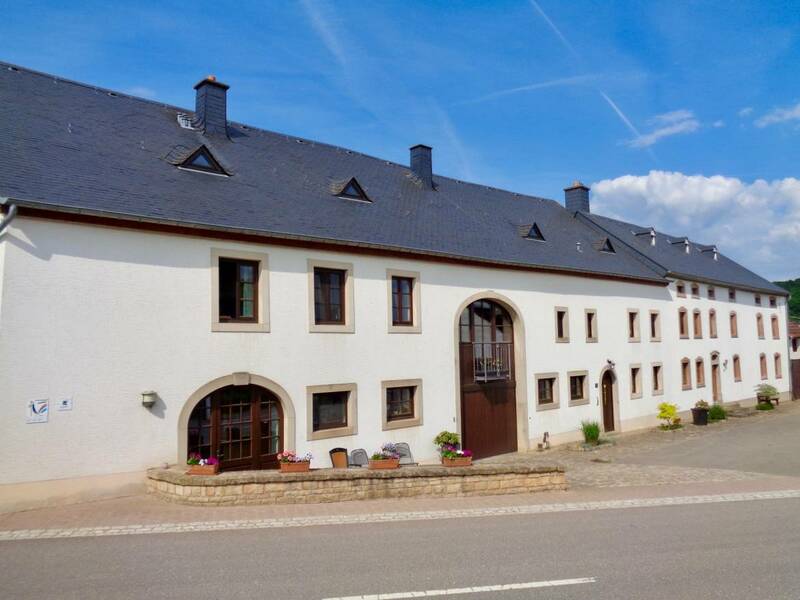 Our lodgings for 2-6 people offer the necessary amenities for a recovering holiday on the farm, only 2 km from Vianden. Walking and cycling routes will lead you to the most famous historical and natural sites of the Our valley. Barbecue, playground and lawn will be at your disposal and also vehicles for children. Do you want to have close contact with animals, then discover our farm with its milk livestock and the milking with a robot.